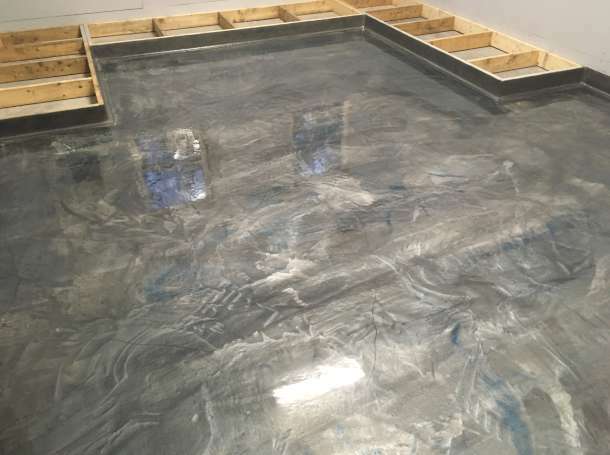 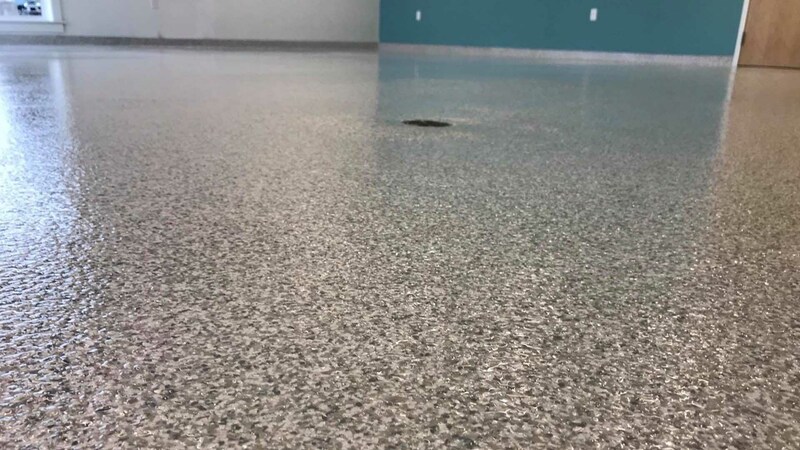 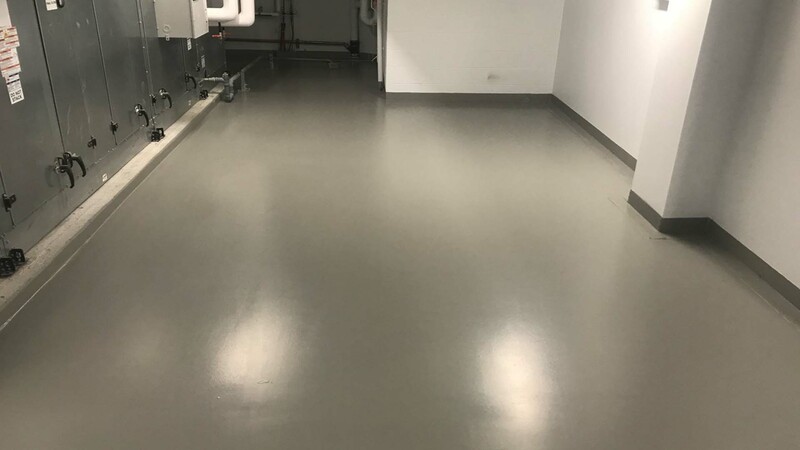 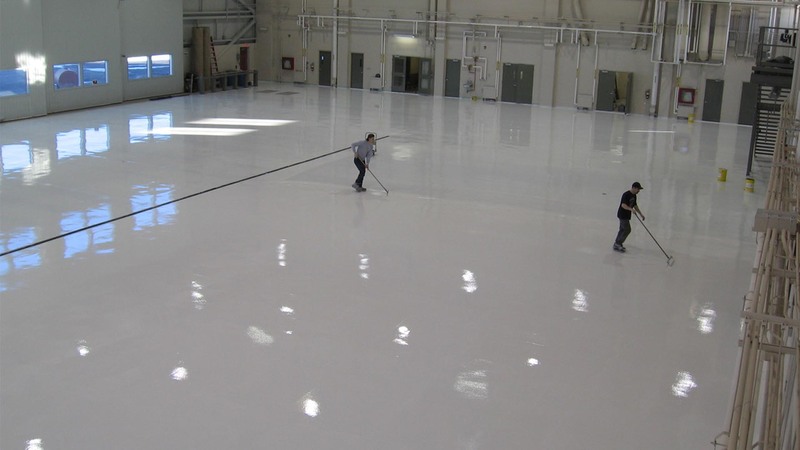 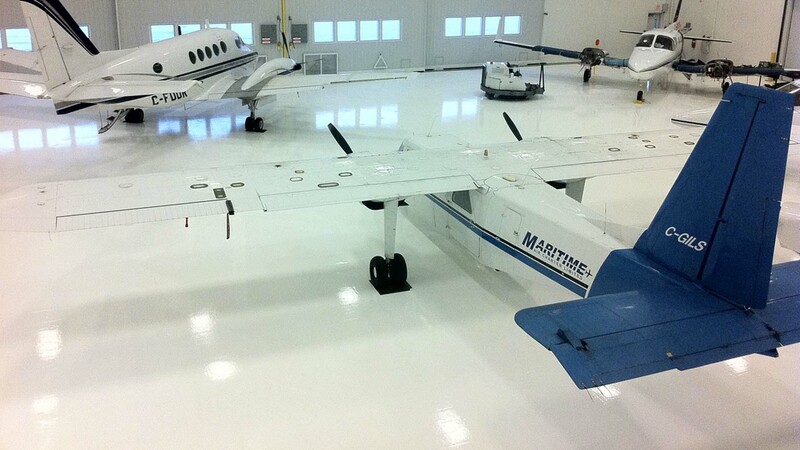 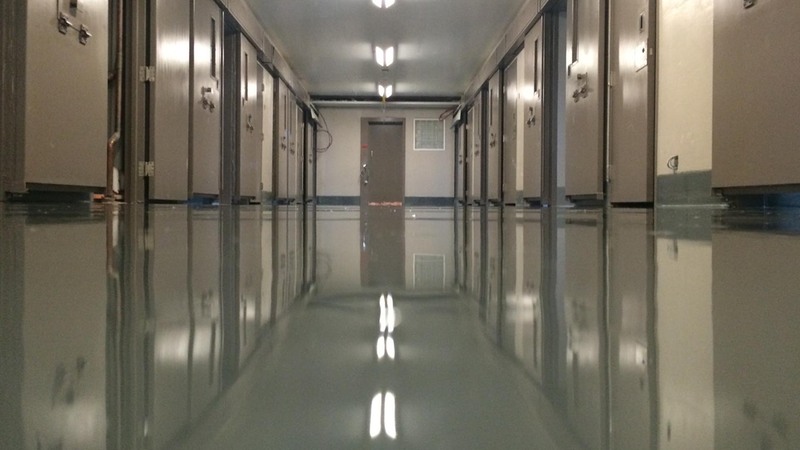 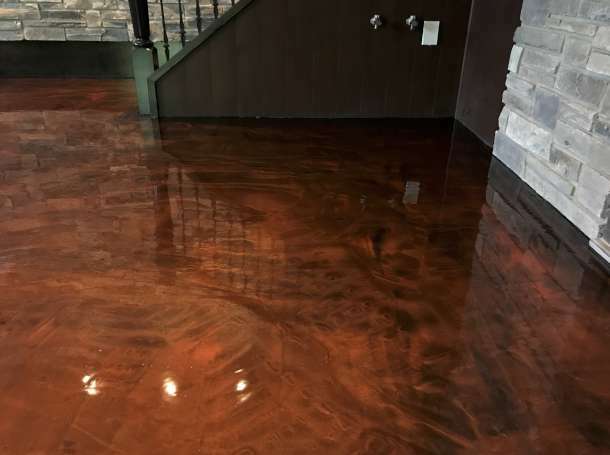 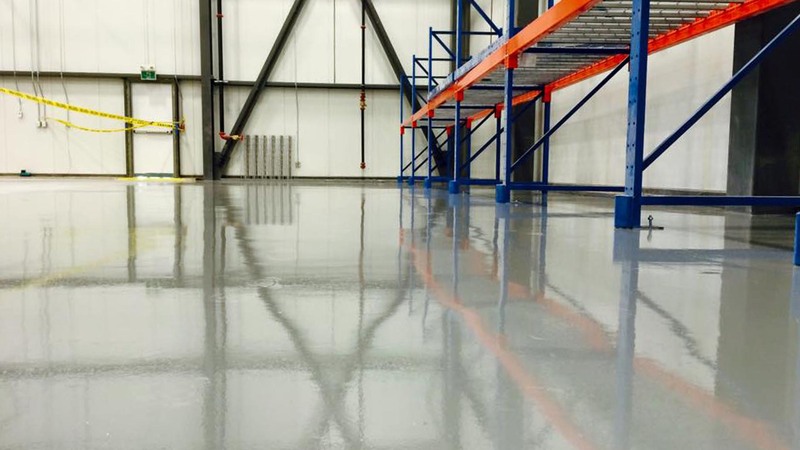 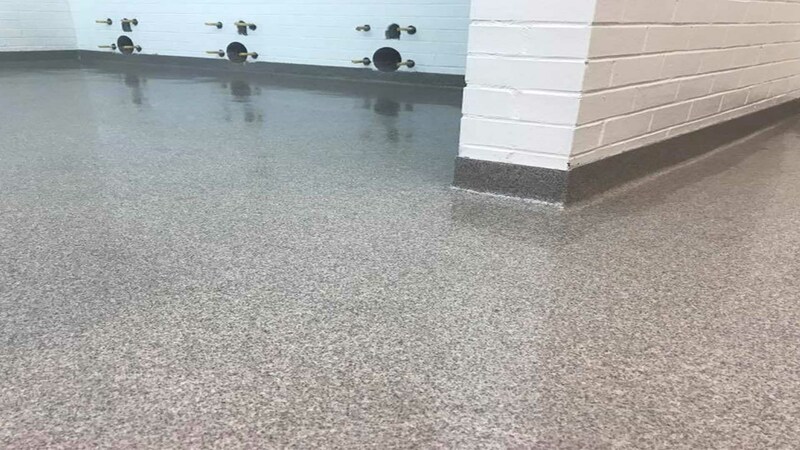 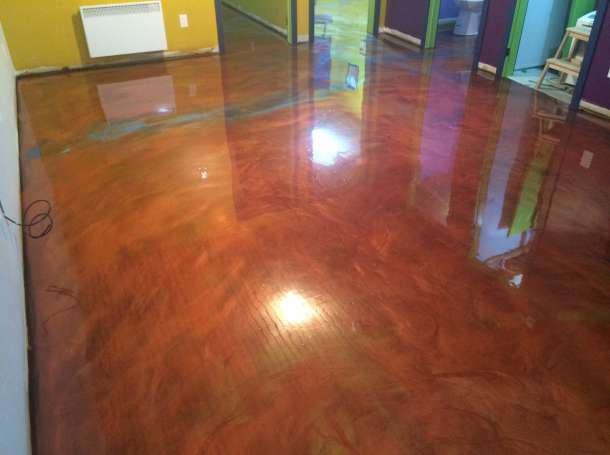 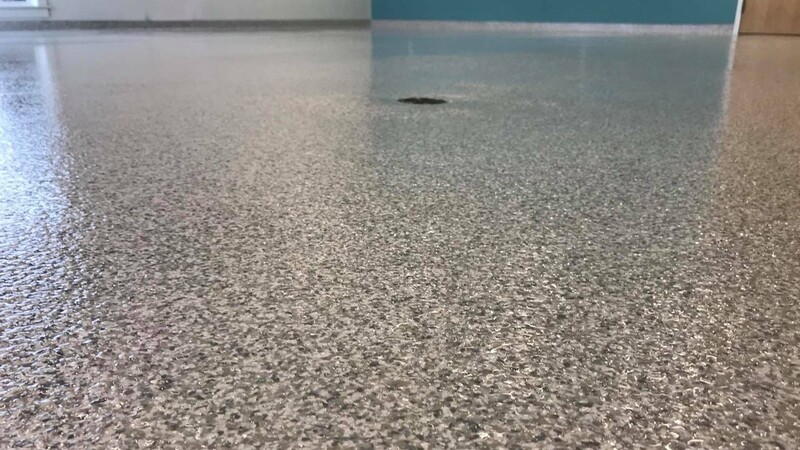 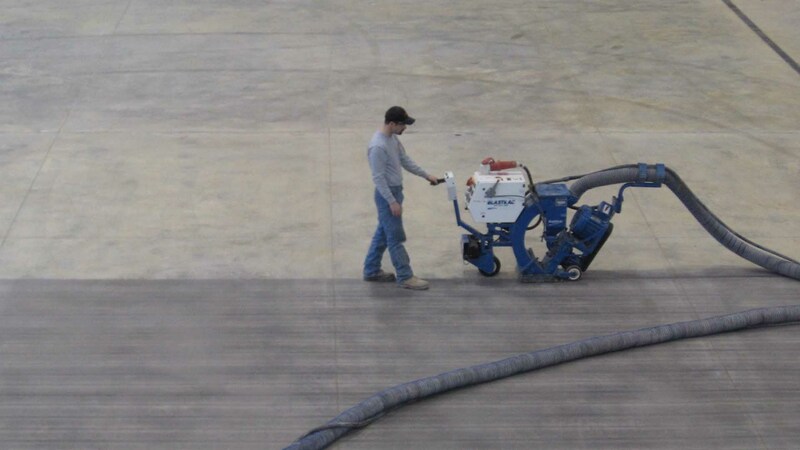 The Metallic Floors are a way to have a special effects with concrete floor coatings. 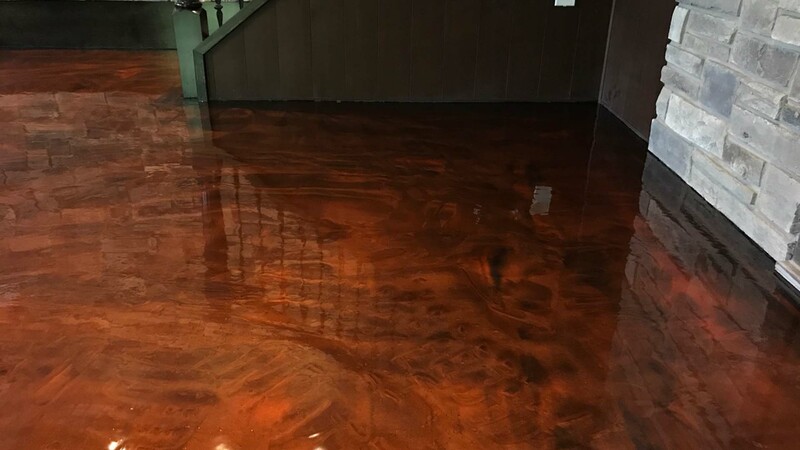 The coatings contain metallic pigments, usually 2-3 colours are used to get the marble effect look. 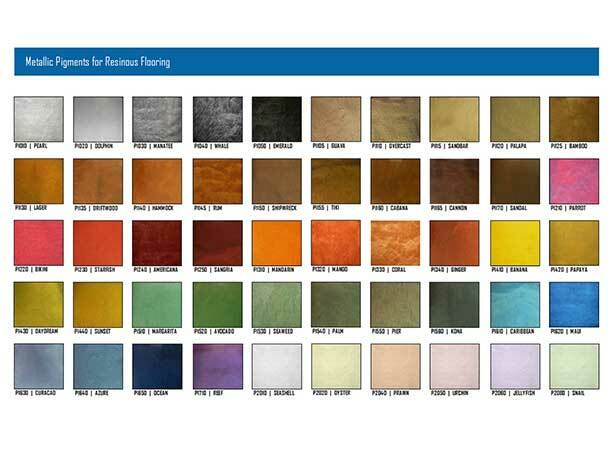 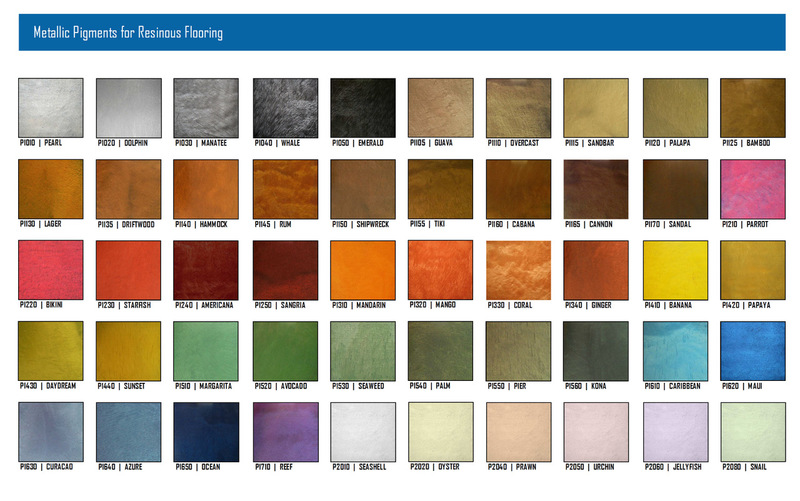 They are especially popular for floors in retails, offices, restaurants or wherever a modern, upscale look is desired. 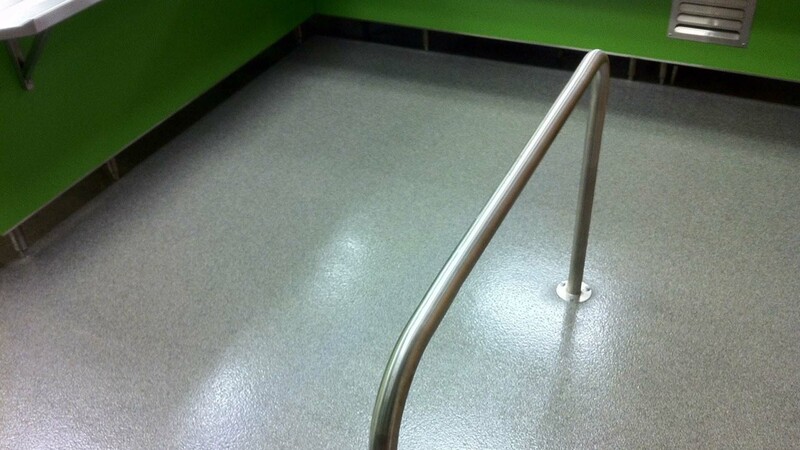 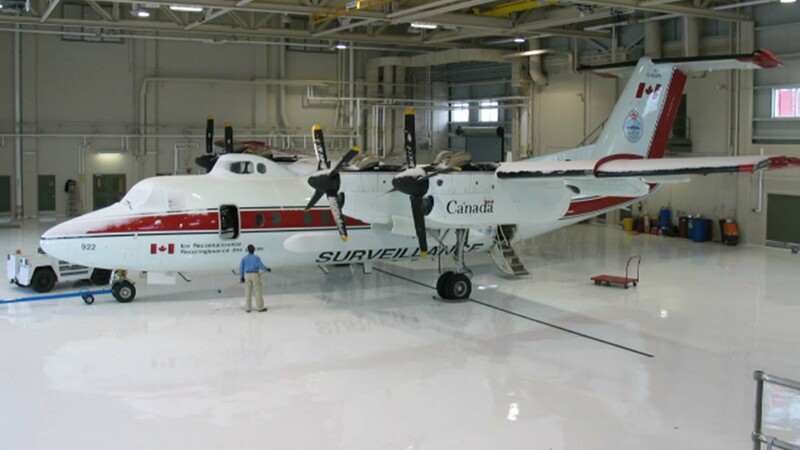 We recommend to install a Polyaspatic top coat for maximum protection.